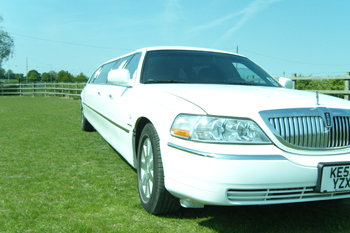 24-7 Limos are always looking for great enthusiastic chauffeurs who want to make sure that they provide our customers with the very best service available. 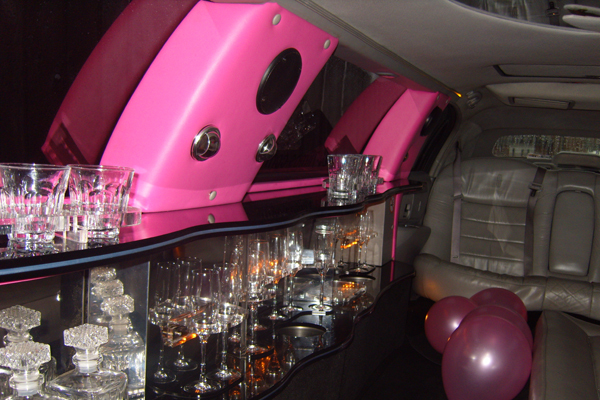 We believe in the full VIP service so this includes opening and closing doors, opening the complimentary drink provided if required, taking photos if asked to do so. 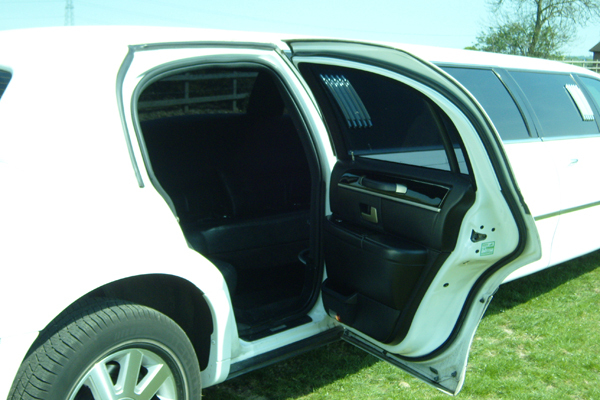 You need to make sure the limousine is immaculate inside and out for every single customer and be of a smart appearance dress in a dark suit, matching tie and white shirt. 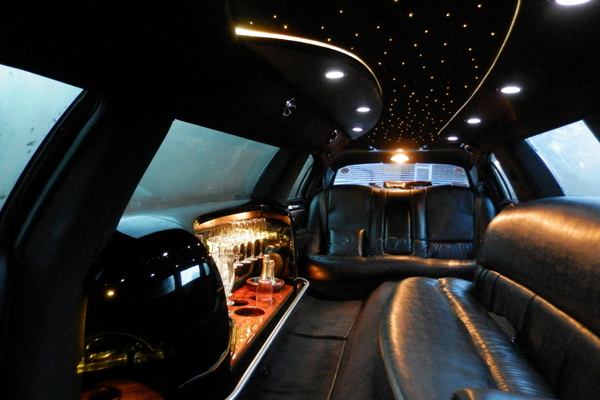 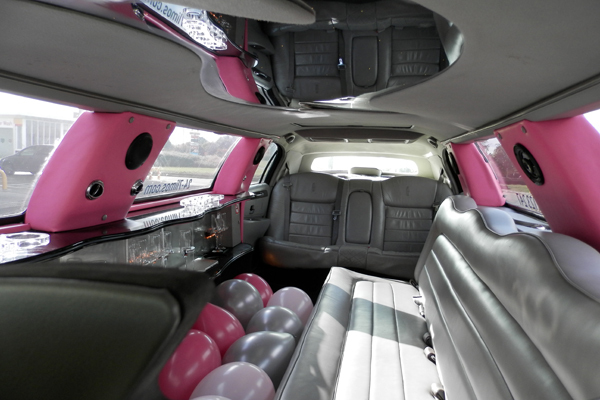 24-7 Limos has been established for over 10 years now and has built up a reputation for a name you can trust with high quality stretch limousines. 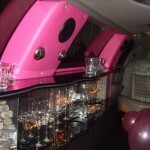 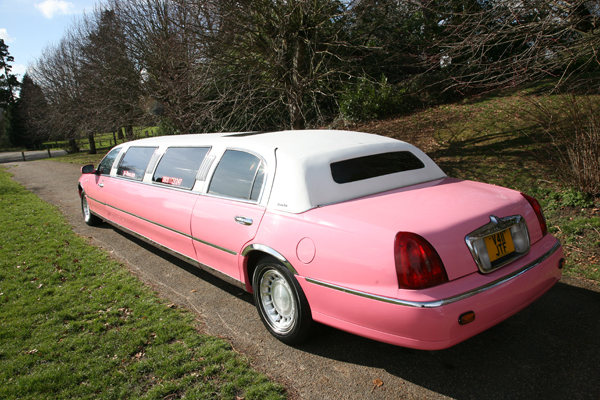 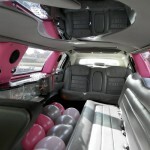 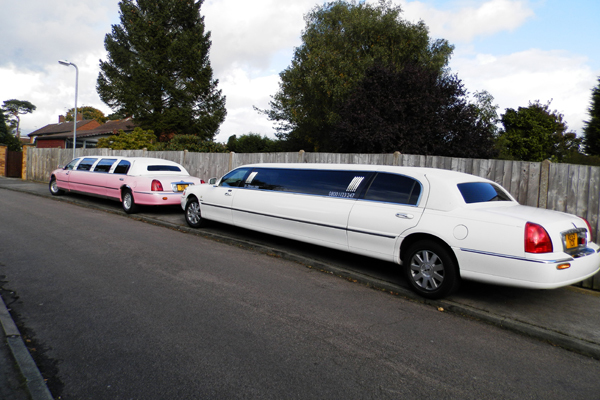 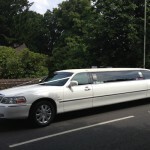 We provide 8 seater, Lincoln Town Car Limousines, currently on the fleet we have them in white and pink, so anyone too shy to drive the pink limo need not apply! 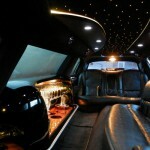 We work 24 hours a day 7 days a week although most of our work is during the evening and over the weekend. 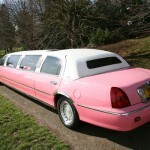 Again if you can’t work nights or can’t commit to every/most weekends then this isn’t the position for you. 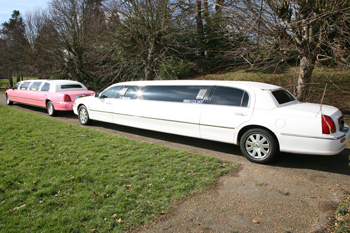 Being situated in Abbots Langley, near Watford in Hertfordshire we need all drivers to live fairly local as last minute limo work does come in so ideally you’ll be living within a 5 mile radius. 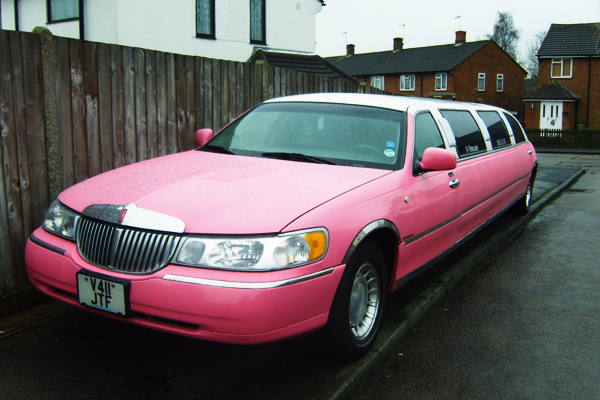 Our insurance is for drivers aged over 25 and you must have held a full UK licence for 3 years with no more than 3 points on your licence (although none would be nice). 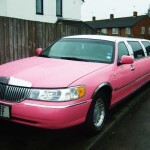 Ideally you’ll have good knowledge of London and the Home Counties. 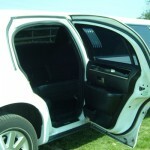 Experience driving left hand drive and large vehicles would also be advantageous. 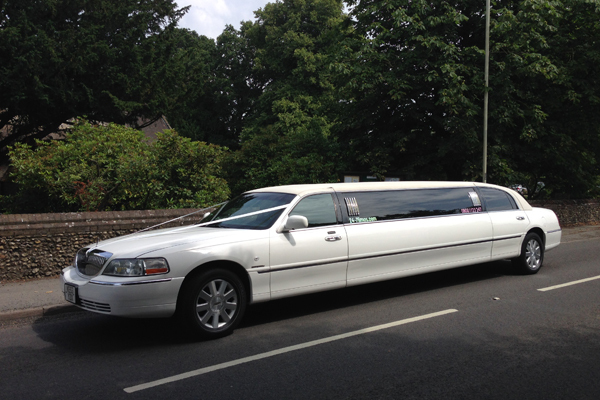 All our chauffeurs have to be registered with Three Rivers for private hire, this is completely at your own cost for the first year, and this involves having a medical, CRB/DBS check and a licence check. 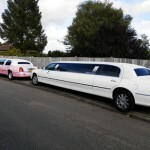 You will also have to sit a small knowledge test for the Three Rivers area and maybe some additional questions on routes to London or the London Airports, Gatwick, City, Heathrow, Stansted, maybe even Southend.